Among all the delights that the Pacific Northwest brings to the dining world, Vancouver sits in the center of it all. An enduring foodie favorite, it’s been named one of the world’s best restaurant cities by Food & Wine magazine. Vancouver was even the inspiration of the “100-mile diet,” sourcing fresh ingredients from within a hundred-mile radius. Discover just a few of our favorite ways to dine around Vancouver. 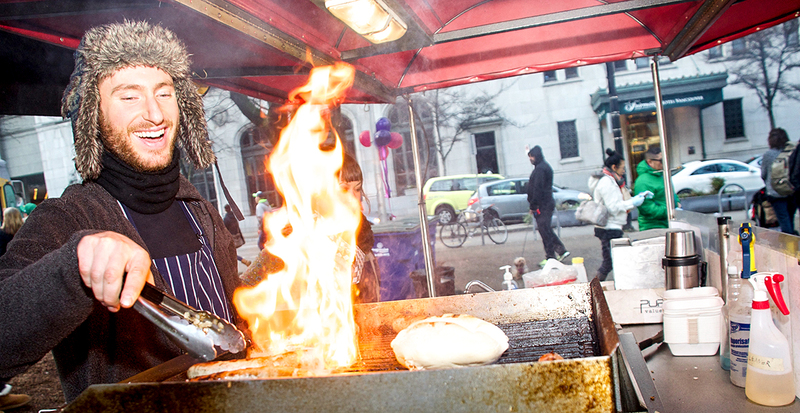 Taste your way through Vancouver’s vibrant neighborhoods. 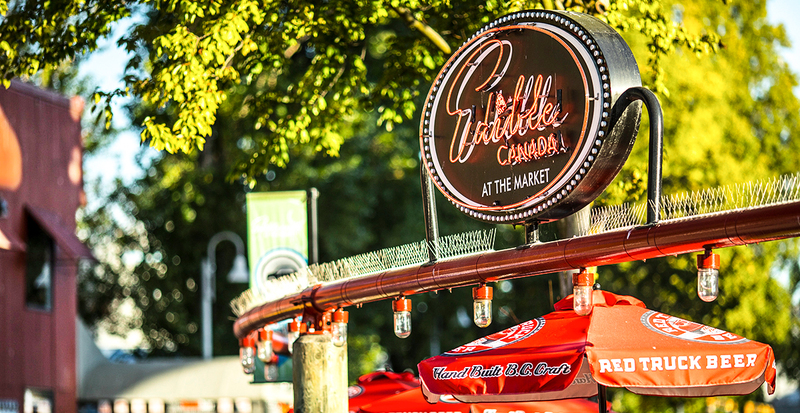 A swift ferry ride or scenic bike ride in the city’s famously mild weather delivers you straight to Granville Island. Stroll on your own or let us arrange a guided tour of this public market. You’ll find a perfect balance of farm-fresh produce and sustainable cuisine with decadent treats like honey-dipped doughnuts at Lee’s Donuts and sweet and savory crepes from Muffin Granny, one of the market’s original shops. Should you crave flavors beyond Pacific Northwest cuisine, follow your nose toward Vancouver’s cultural enclaves. 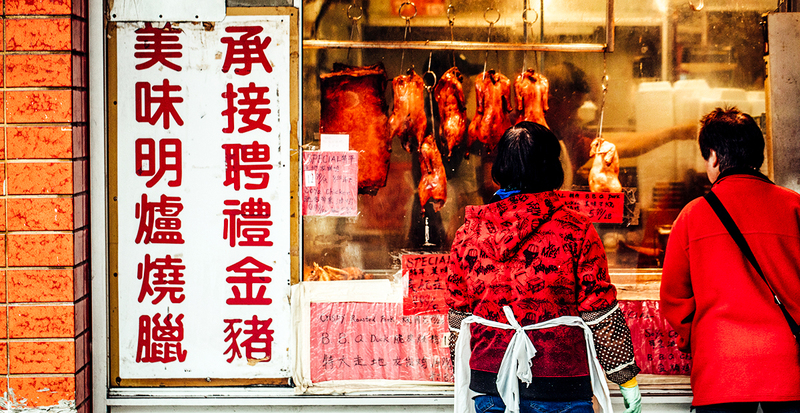 Within one of the largest Chinatown neighborhoods in North America, wind your way between buzzing dim sum restaurants and watch chefs in action as they hang crisp-skinned roasted duck in storefront windows. A tip: in between meals, wander through Dr. Sun Yat-Sen Classical Chinese Garden in Chinatown, a quiet oasis in the heart of the city. Do as the locals do and get to know Vancouver’s most celebrated chefs and restaurateurs. Canada’s largest annual celebration of food and drink, Dine Out Vancouver Festival, is a 17-day extravaganza running from January 19 through February 4, 2018. Savor street food at a food truck festival, and take a deep dive into Vancouver’s coffee-obsessed culture. The whole city is yours to discover with special events, from a guided tour of Granville Island to a Kitsilano brunch extravaganza and a cocktail crawl through trendy Gastown. 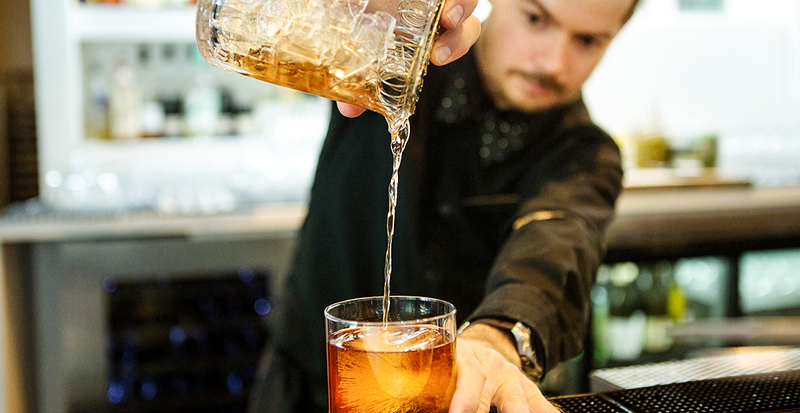 Speaking of cocktails, you’re never far from the creative concoctions served up by the city’s renowned mixologists. Pull up to a sleek bar in the heart of downtown or pop into a Gastown hot spot — we love L'Abattoir for its unexpectedly refreshing avocado gimlet infused with rosemary. 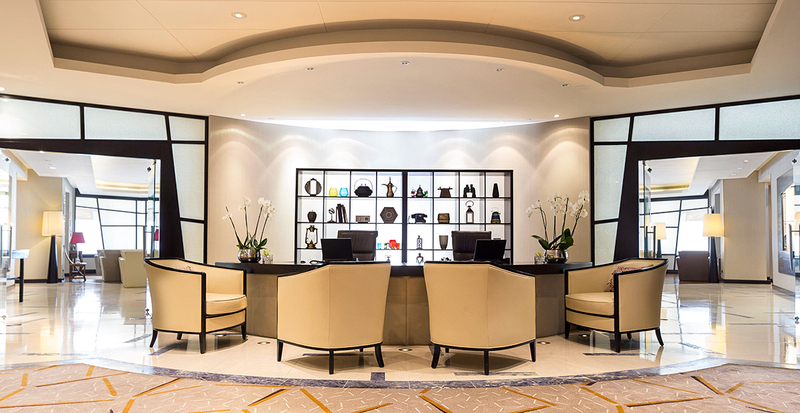 When we arrange your Vancouver vacation — whether it’s a fun-filled night before boarding your cruise ship or a week of exploration — we’ll enhance your hotel stay with exclusive privileges. Take in views of the harbor or towering mountain peaks from your room at the Fairmont Waterfront, where benefits include daily breakfast at ARC Restaurant plus CAD$100 in dining credit. Hungry for more? Some of the city’s best sushi is right across the street at Miku Waterfront. A perfect blend of culinary culture, city gems and natural wonders, Vancouver is an ideal destination to dedicate an entire vacation. From traipsing high above land throughout Capilano Suspension Bridge Park to seaplane tours to give you a bird’s-eye view of the downtown skyline, there are many ways to explore this dynamic and livable city. Or spend a few days before or after your Alaska cruise with Holland America Line and we’ll arrange every detail on land and by sea. Refresh, unwind and reconnect in Vancouver. Give us a call today to begin planning!